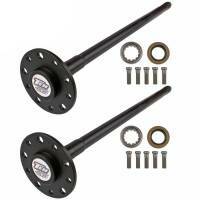 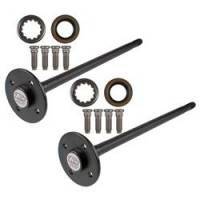 TEN Factory 67-69 Camaro Axle Kit 8.875 30 Spl 29.56"
TEN Factory 68-72 Chevelle Axle Kit 8.875 30 Spl 30.06"
Pit Stop USA is The Online Motorsports Superstore! 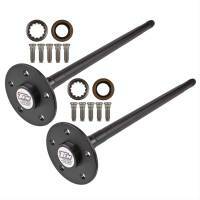 TEN Factory is the brand you can trust for High Quality, properly engineered drivetrain solutions. 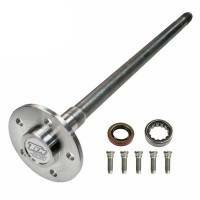 While some abrandsa are just repackaged parts imported in bulk, TEN Factory is engineering driven, with specific drawings for each part and a complete in-house Quality Assurance Lab - the only one in the industry! 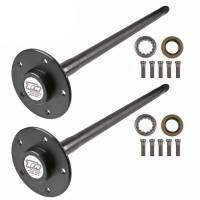 All TEN Factory Axles feature a Real 10-Year Replacement Warranty! 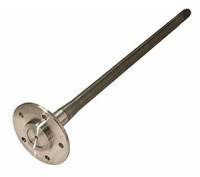 Buy with confidence knowing the latest technologies in metallurgy, heat treating and CNC machining have produced an axle you can count on in the most difficult of conditions. 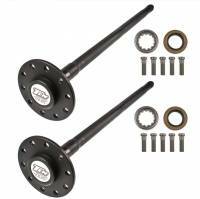 We feature TEN Factory Axles, TEN Factory GMA Rear Axle Kits, TEN Factory GMA Replacement Axles and more at low everyday prices.